Kamehamenui Forest will provide access and opportunities for hiking and outdoor recreation. Linking to the Kula Forest Reserve will create a wide network for recreational purposes while DOFAW management of the property will provide for upkeep of trails to increase suitability for family recreation. 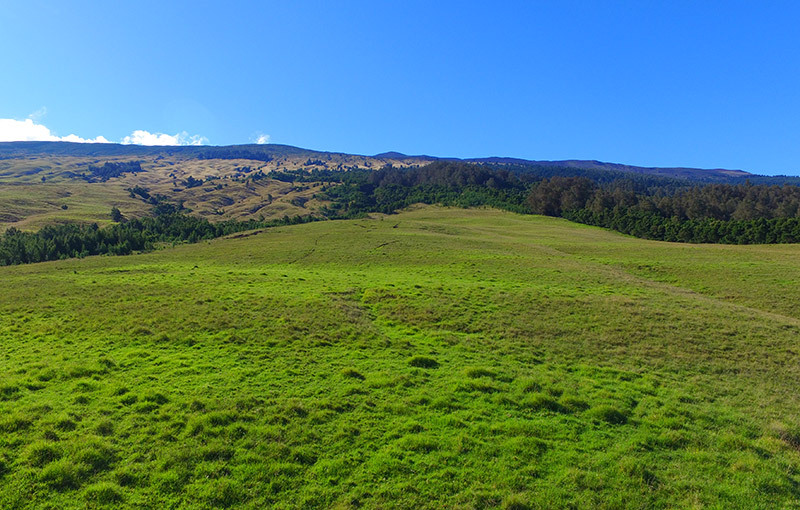 This will strengthen connectivity of a contiguous network (108,000 acres) of state, federal, and private nonprofit reserves created to conserve Maui's forest resources in perpetuity.